Takeoffs In Three Hours Or Less. 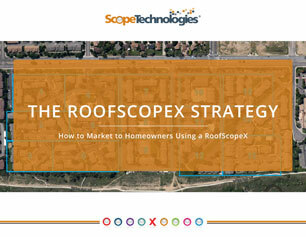 Our RoofScopeX measurement reports are the quickest and most affordable takeoffs in the market. 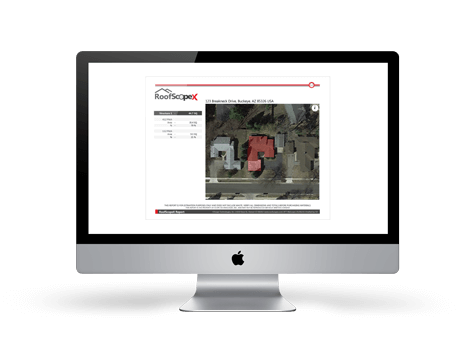 Our aerial roof measurement reports are drafted by expert CAD technicians and reviewed by a quality assurance professional, certifying absolute data accuracy on every report. Precision is paramount, and that's how we guarantee a 95% or better accuracy rate on every critical data point you need to submit a competitive bid. 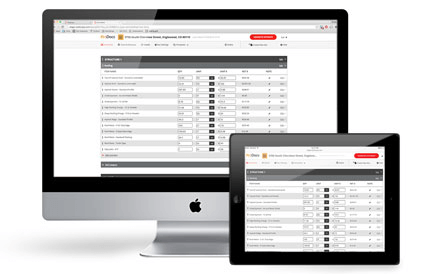 Be confident in your bids, and submit estimates that align to your profit goals.